Life can be ridiculously full. And sometimes we’re so busy taking care of everyone and everything else that we forget to put ourselves in the picture. Introducing MEfest: an invitation to make and take time to replenish ourselves in some entirely new ways. MEfest is a Weight Watchers innovation experiment to explore new ways to inspire and support our members and give them a different kind of experience to “share.” This day-long “festival” will be an opportunity to sample all kinds of wellness products and services, plus learn about some new WW offerings that are in development. … prioritizes herself, without guilt or excuses. … accepts herself, with kindness & confidence. … is present—here and now. … takes on new challenges, adventures and goals. … embraces opportunities to be happy & healthy. As their Event Producer, I worked closely with the Global Innovation team as their production lead for pre/post event management, venue and location scouting, vendor liaison, artist/talent booker, art assistant, and anything/everything in between. The MEfest Pilot Event took place at ARIA in downtown Minneapolis where a selected audience of 500+ experienced a one-of-a-kind smorgasbord of empowering practices and inspiring people. 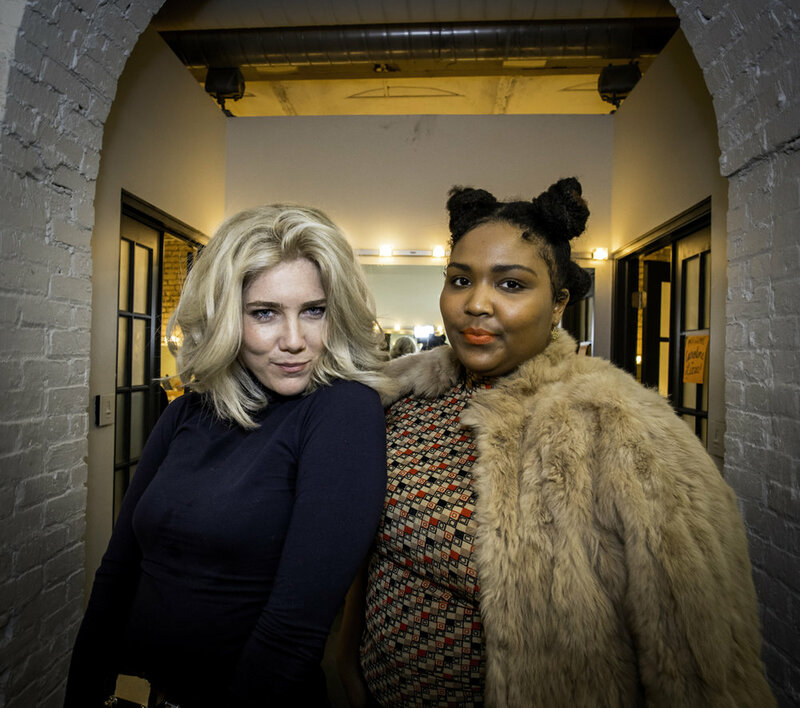 Current WW members + non-members were immersed innourishing and nurturing good stuff, to experience, make, try or buy and treated to an intimate performance by hip-hop breakout star LIZZO and soul singer Caroline Smith.